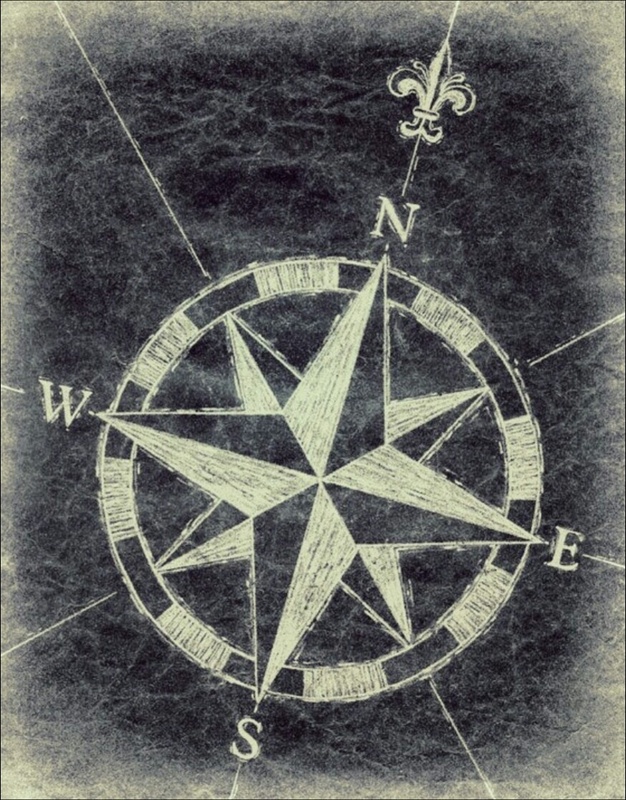 He tried to take the shortcuts of the map, but his darling compass lost him into the labyrinths of his heart. Muchas gracias!!! 😊😊😊 feliz domingo!! Reblogueó esto en Jessica Marie Baumgartner.